Some of us are now taking our grandkids to Bookmans for those special excursions to the children's book areas—seriously some of the best children's and juvenile book selections in town. A couple of generations, which means that clerk behind the counter at Grant Road and Campbell Avenue? Yeah, you probably went to school with him. So there's this wonderful feel of the familiar at every location. There's no hurry here. Let the kids look around. Find a chair. 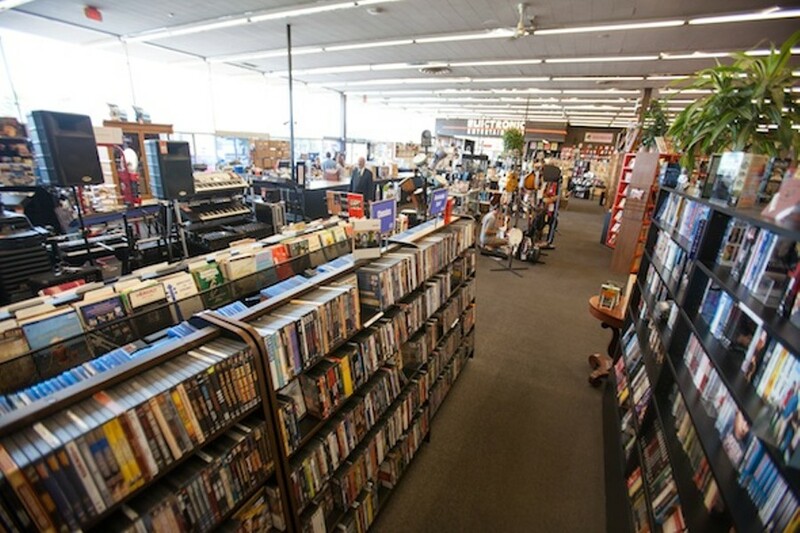 The casual nature of Bookmans is part of what makes this place quintessentially Tucson.